Ireland will play one-day series against Sri Lanka and Pakistan in Dublin in 2016. 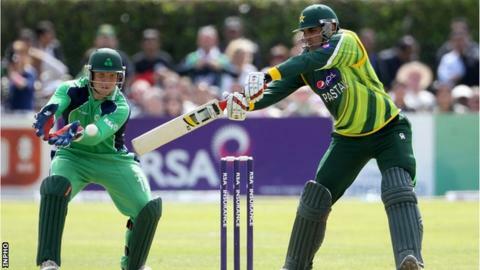 Malahide will host Sri Lanka on 16 and 18 June, and Pakistan on 18 and 20 August. Ireland have lost both their completed ODIs against Sri Lanka, while their only win in six attempts against Pakistan came in the 2007 World Cup. Ireland also face South Africa on 25 September and Australia on 27 September, with both games in Benoni.